Are you recently engaged or maybe hoping that your partner will pop the question over the festive season? If so then why not come and see us here at Parkfields so you can discover Herefordshire’s best kept secret? The visit dates provide the prefect opportunity to meet the Parkfields Team and to discuss all of your plans. So why not spend time wandering around the gardens and grounds and see all the facilities that make Parkfields so very special. 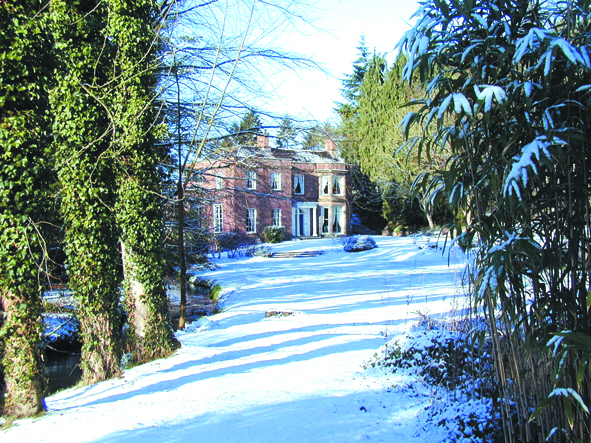 The next available visit dates will be Saturday 6th January and Sunday 28th January. Just get in touch with either Amy or Simon to book an appointment for either of these dates! 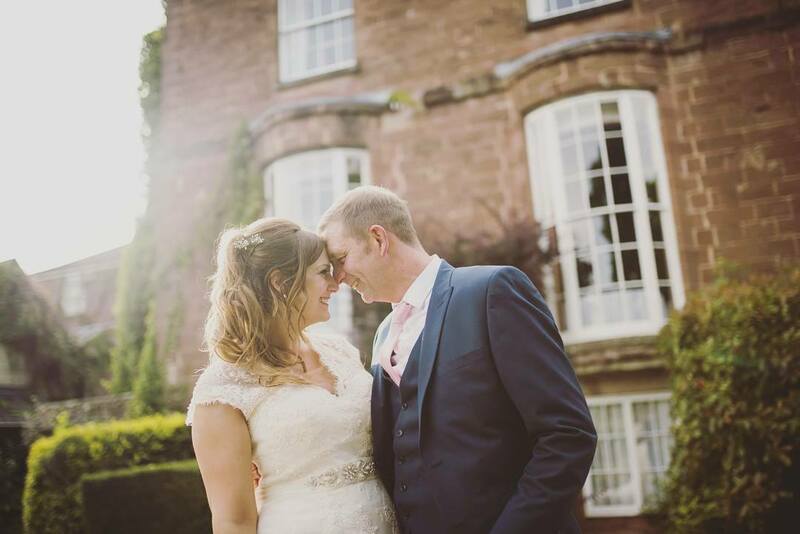 Here at Parkfields Country House we have just released a new and exciting reason why this really is the perfect Wedding Venue for your incredible celebrations! Or why not make a whole Weekend of it! 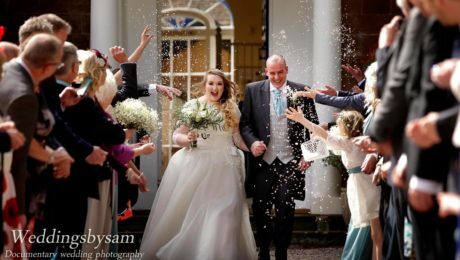 From the moment you first get in touch, until the time we bid a fond farewell to you and your guests, we will help you create a magical, unique occasion that you are sure to never forget! 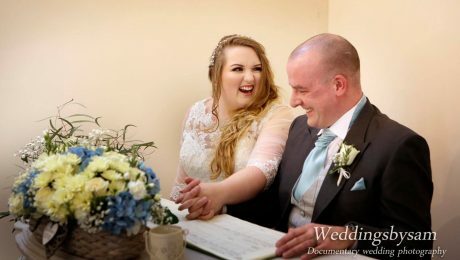 Whether you choose a sophisticated or an informal celebration, we offer you our personal service, amazing food and dedicated organisation to ensure you have the Wedding of your dreams! 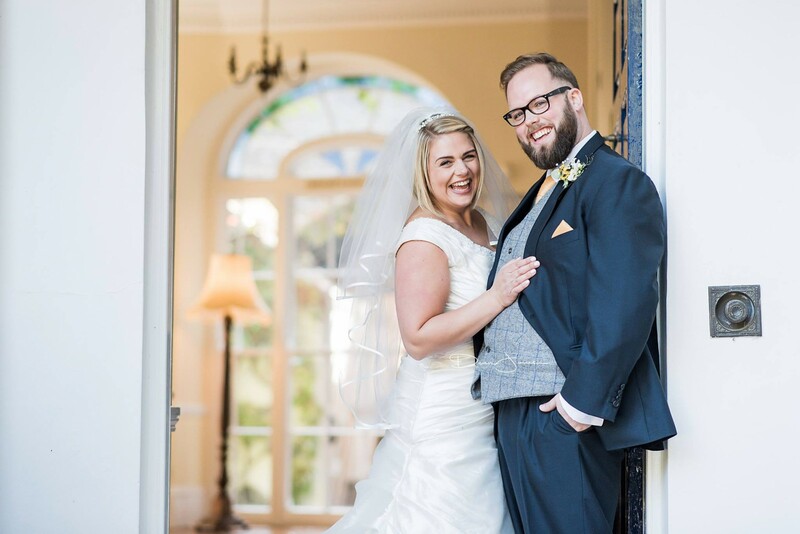 Each Wedding at Parkfields is incredibly special however Summer 2017 has been a such a time of massive celebrations! 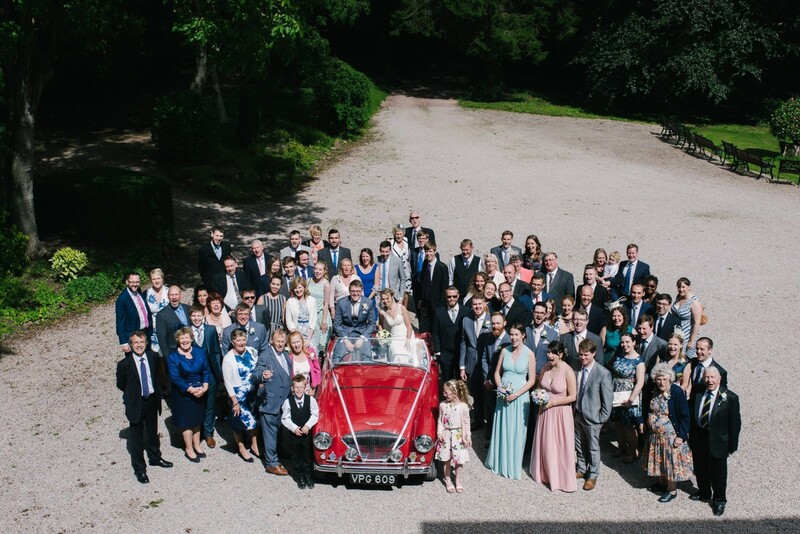 We were truly blessed that so many couples chose to celebrate the best day of their lives at Parkfields. Luckily enough the Weather held out for each of these amazing couples. Unfortunately the weather is going to be unpredictable all year round. 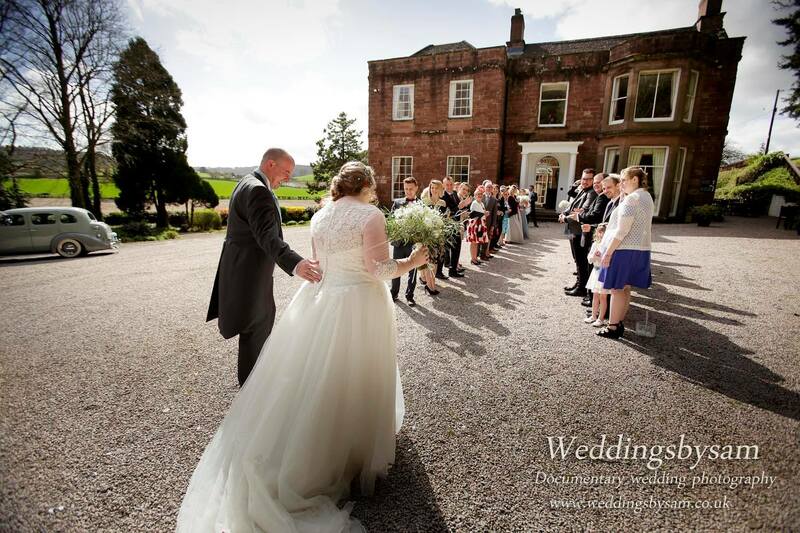 However, a British summer wedding is going to give you the best chances of blue skies, rays of sunshine and light evenings. 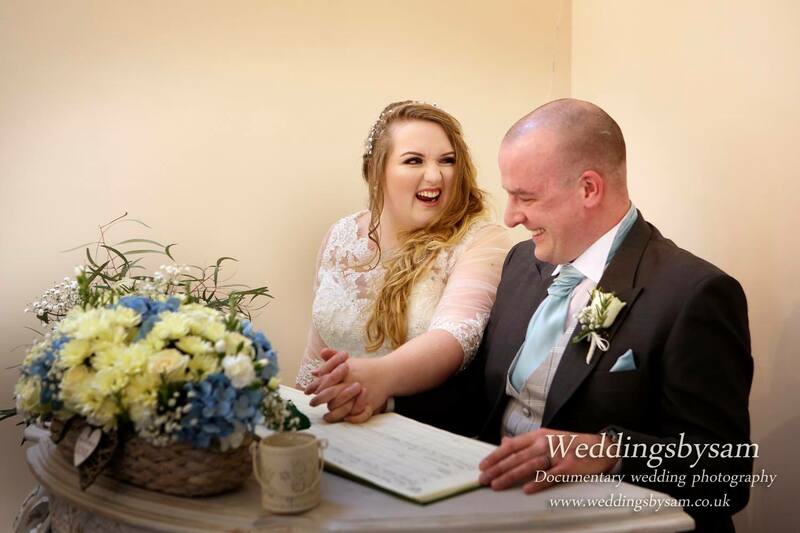 As you can see from these amazing photos that each Wedding was full of smiles & laugher. 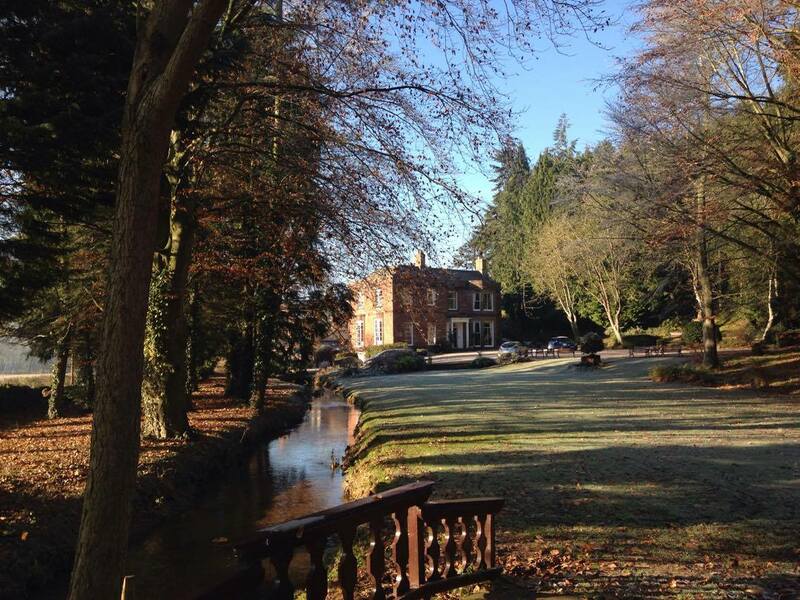 The beautiful County of Herefordshire is fast becoming one of the top destinations for Conference Events & Corporate Retreats in the UK. 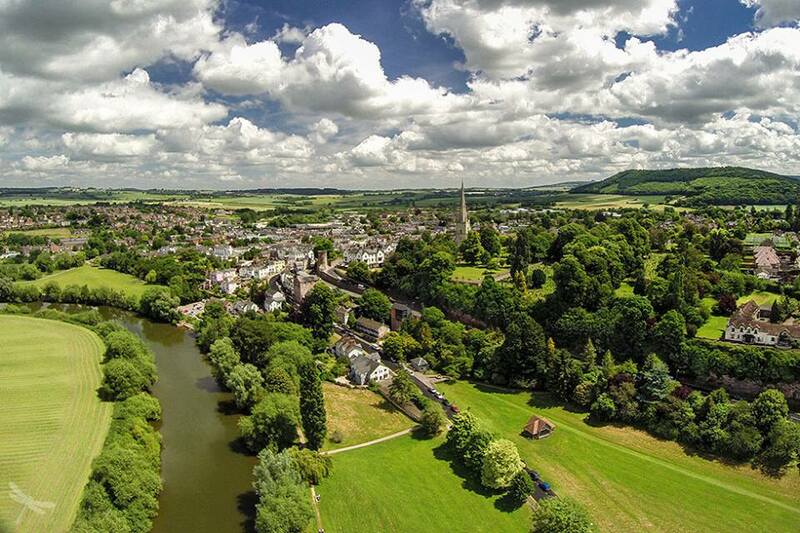 Commonly mistaken for Hertfordshire, the incredible County of Herefordshire is famous for its amazing History, captivating landscapes, quaint market towns and the occasional flagon of proper cider! 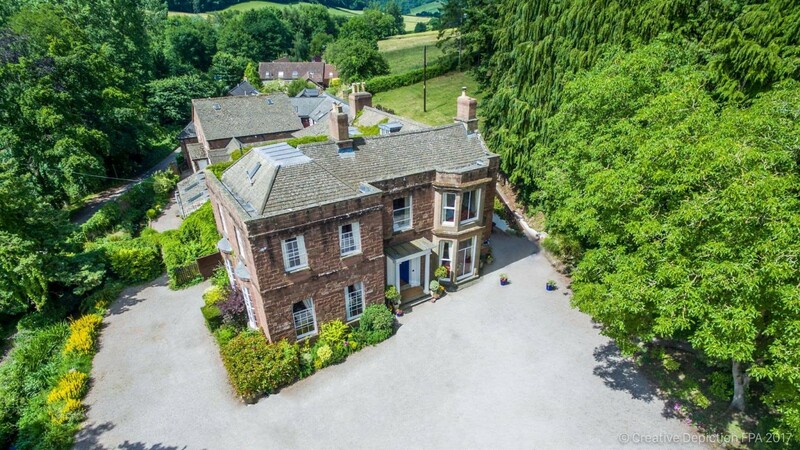 The well know destination of Ross-on-Wye, Herefordshire lies in the most perfect central location with large cities such as Birmingham, Bristol & Cardiff within an hours driving distance (all of which have large airports offering both European & Trans Atlantic connections). Looking to travel by train? That’s easy; Hereford station offers nationwide commuter links including London, The South West and Northern England. If you think that there isn’t much to do in Herefordshire then you couldn’t be further from the truth! Here at Parkfields Country House we have great enthusiasm for all types of pursuits including Shooting, Fishing, Archery, Rambling and even Sheep herding! All such activities can be organised from the estate and are a fantastic option for those looking for a real country experience. 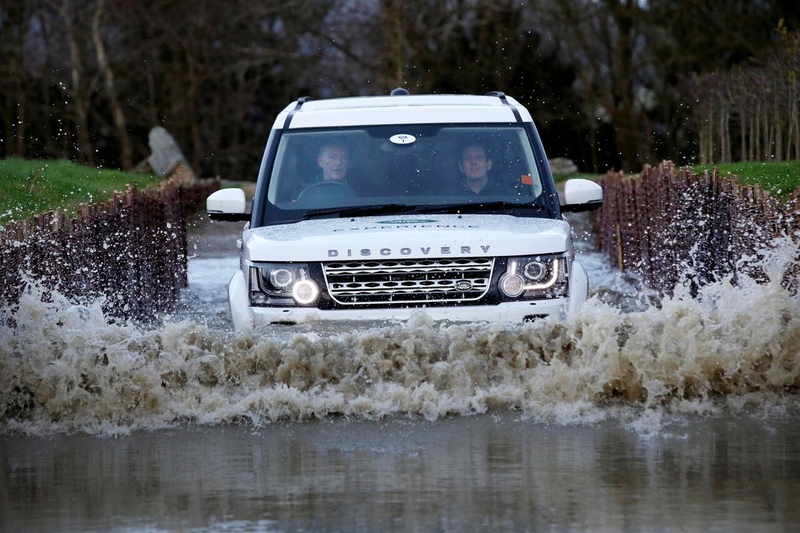 Don’t fancy a weekend in your wellies? 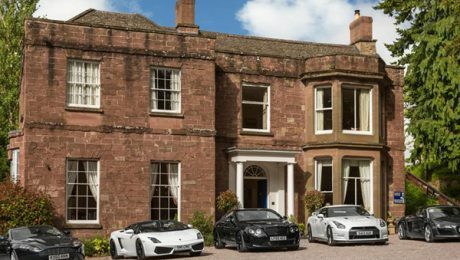 That’s not a problem… Parkfields Country House provides the perfect location for those looking for a more refined Herefordshire experience. If you would like a gourmet dinner, wine tasting evening or the opportunity to cook your own lunch with our talented chefs, we are always on had to help organise the event that best suits you. 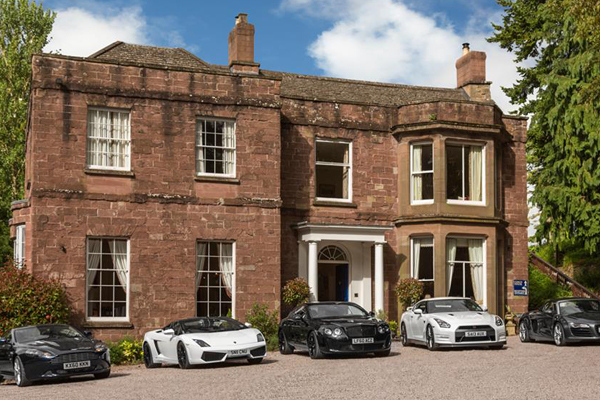 This magnificent Exclusive Use of our country house with luxurious accommodation within our 22 well appointed bedrooms is able to host events without distraction. 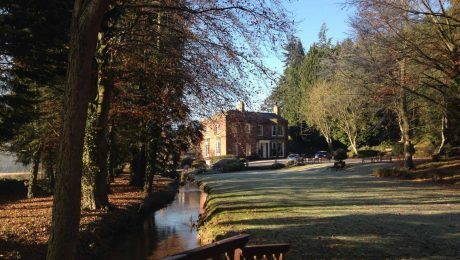 Here at Parkfields we believe that the beauty and seclusion of our location means that your guests and colleagues can relax in the tranquility of rural surroundings with the ability to focus on their objectives without interruption. So, whether its Training, Team Building or just a Treat, why not contact us to start planning your bespoke Corporate Event in Herefordshire! 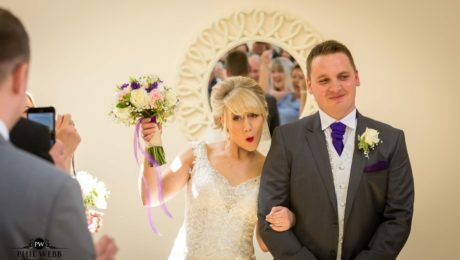 I think this picture sums up Faye & Tom’s Wedding at Parkfields perfectly. 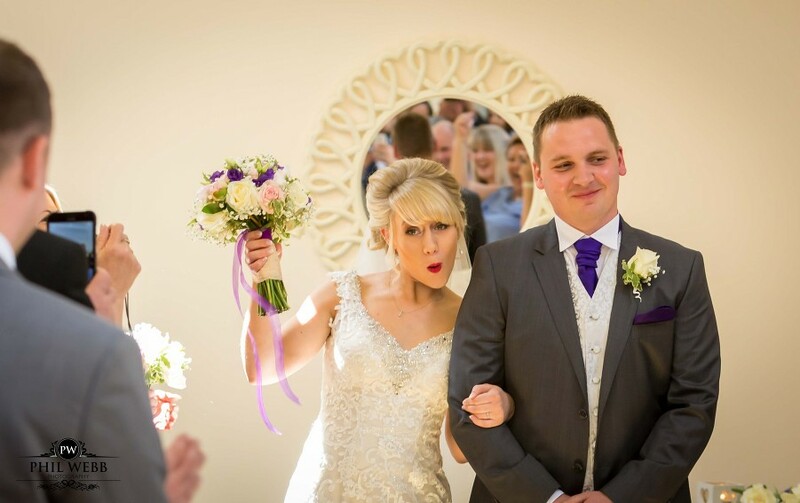 This Wedding was just packed full of fun and laughter from start to finish! 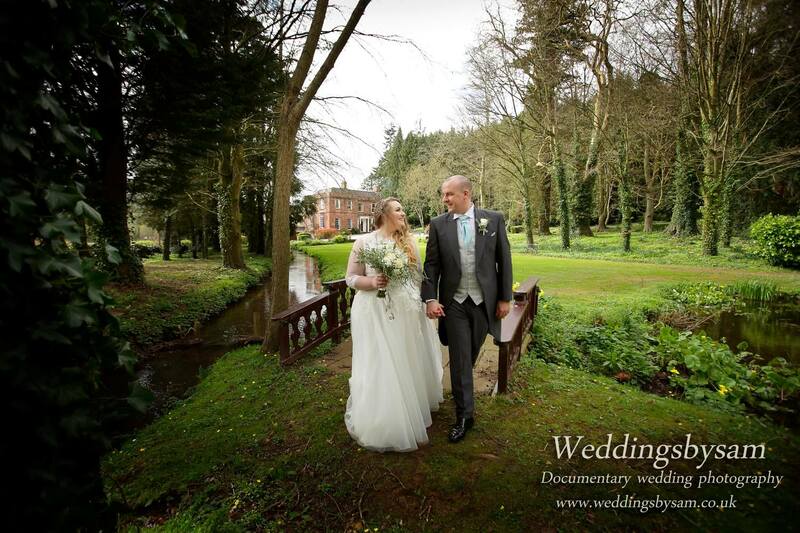 This amazing pair spent 18 months planning their dream Country House Manor Wedding and here is just a little snippet of what happened. 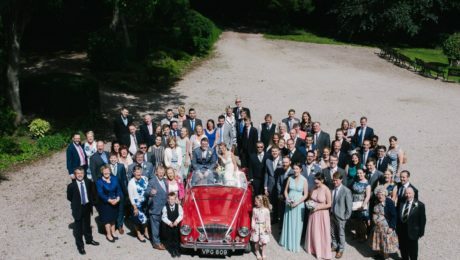 From hand made table decorations to just the most spectacular Wedding Chevrolet, the individual touches that Faye & Tom had bought in to their celebrations just made the whole weekend so very special. Special thanks must go to Weddings by Sam and VW Do Weddings for all of your help and efforts to make this Wedding such a Success! Its always such a pleasure to see you both at Parkfields. 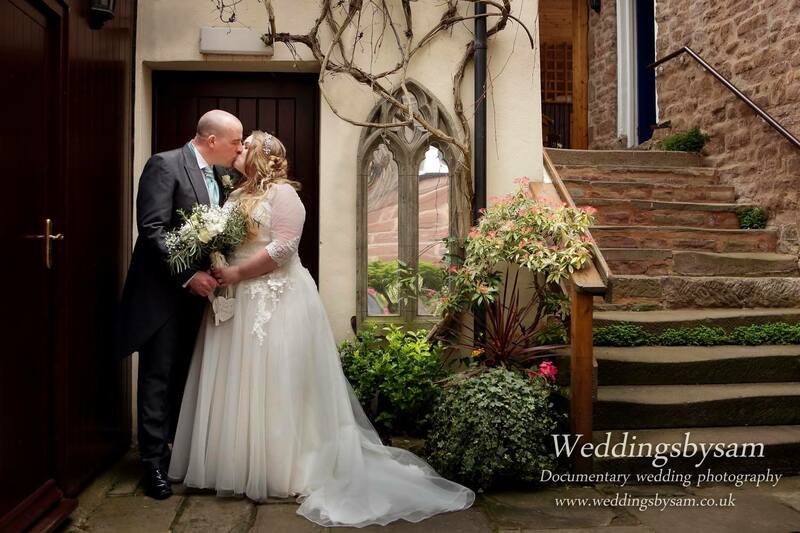 Always loved the idea of a romantic Winter Wedding? Well here is a little incentive! 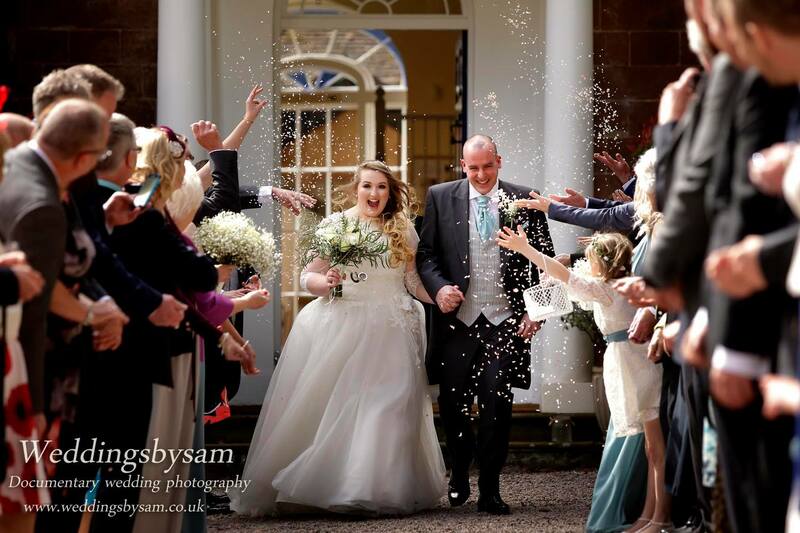 If you book your Wedding to take place in December 2017 or January – February 2018 there will be no venue hire charge! 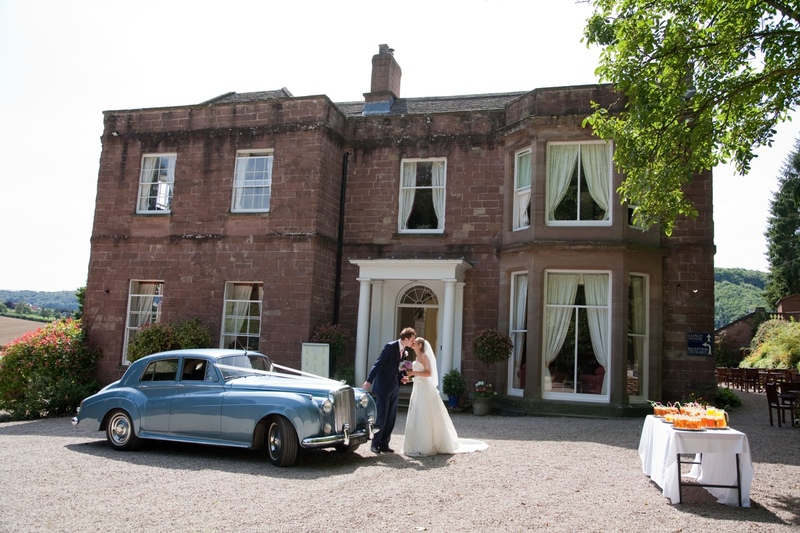 You would only pay for the reception rooms that you choose to use. 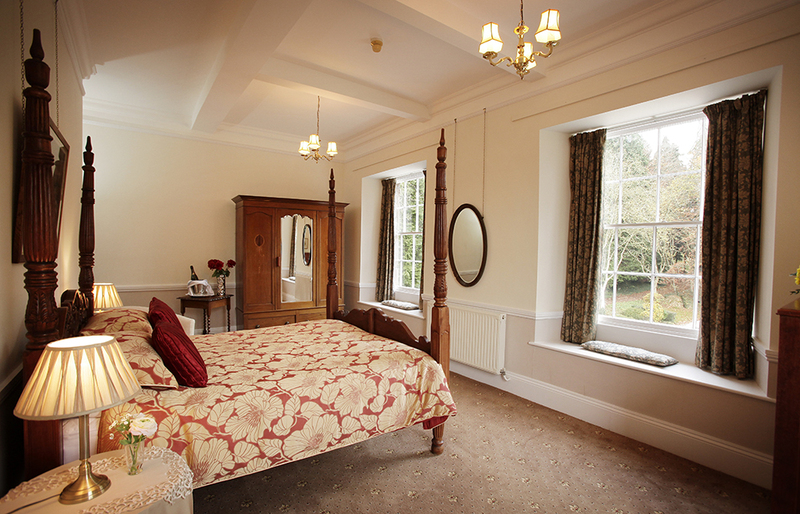 There are up to 22 en-suite guest bedrooms that you are welcome to use however this is not a requirement of this offer. How will Brexit affect you and your business? On Thursday 23rd June 2016 the UK voted to live the European Union. Since that date there has been a massive amount of speculation about the lasting impact of this momentous decision. Companies and business operating within the UK have some big decisions to make over the next couple of years to make sure that their business continue to grow as they have done in the past. The immediate signs of Brexit became apparent with the drop in strength of the £GBP against the Euro and Dollar. Some companies are maximising on this by trading more within the UK or searching for trade further afield than the EU. Now is a time when both large companies and small businesses need to be considering what strategy they are going to adopt to make sure that Brexit does not have any negative impact on their growth. 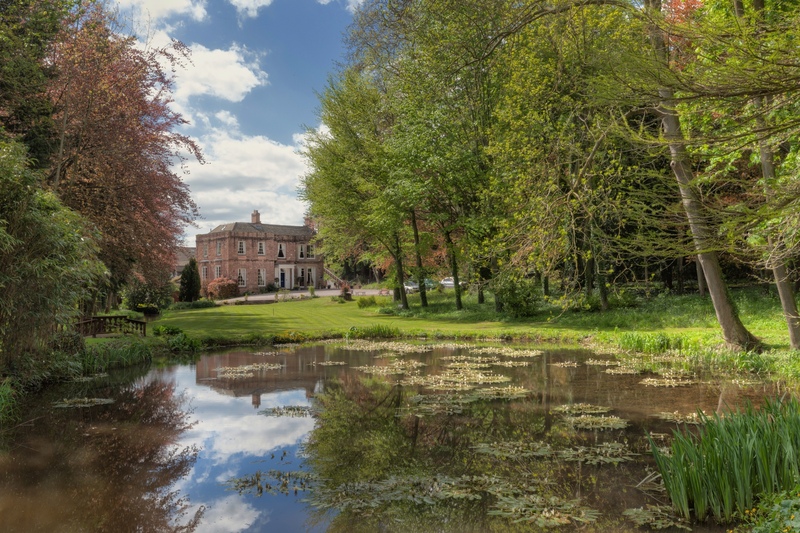 Recently at Parkfields we have seen an increase in our corporate bookings as businesses are looking for a tranquil and private location in which to discuss & plan their individual Brexit strategies. 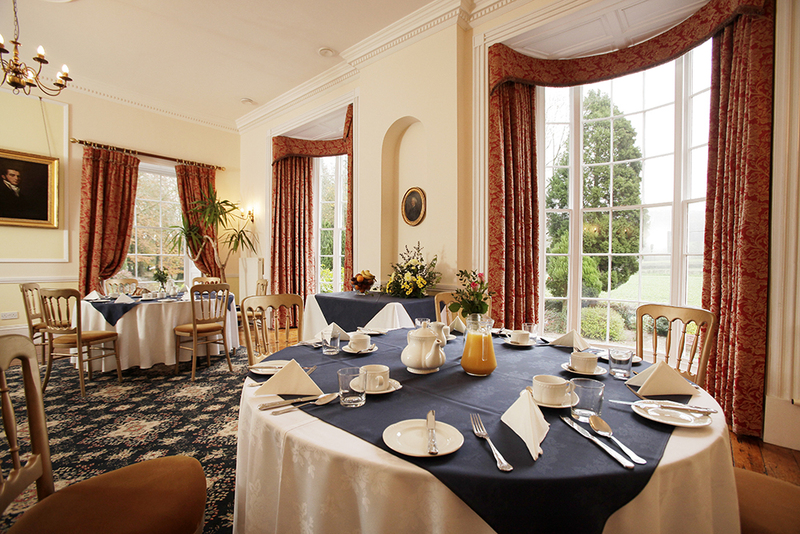 So if you are looking for a quiet location that you can hire out on an exclusive use basis then our day rates start at £42.00 per person and 24 hour residential packages start at £125.00 per person. 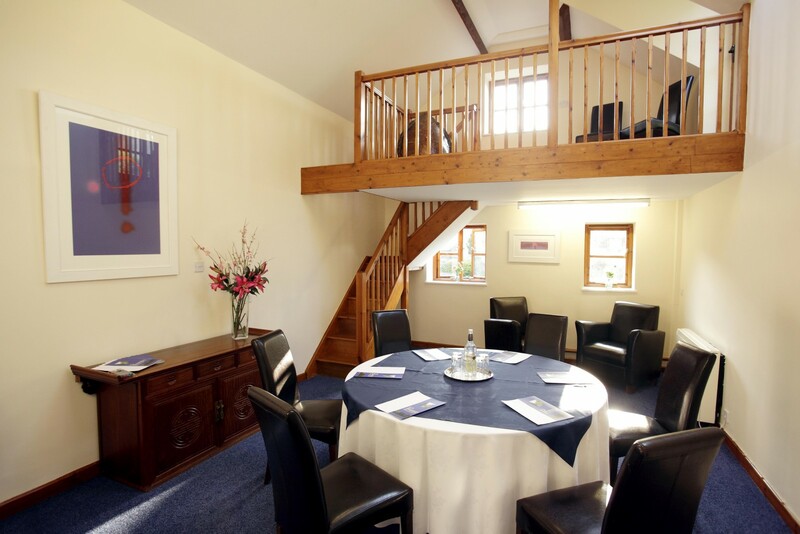 The beauty and seclusion of our location means that delegates can relax in the tranquility of rural surroundings and focus on their objectives without distraction. 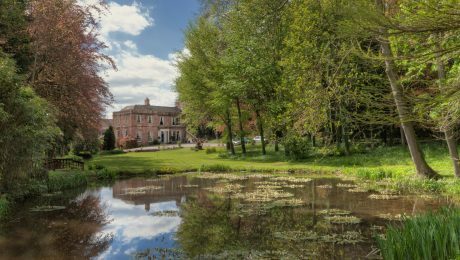 The personal service at this family owned Conference Venue allows for you to structure your time at Parkfields Country House with efficiency and confidence. 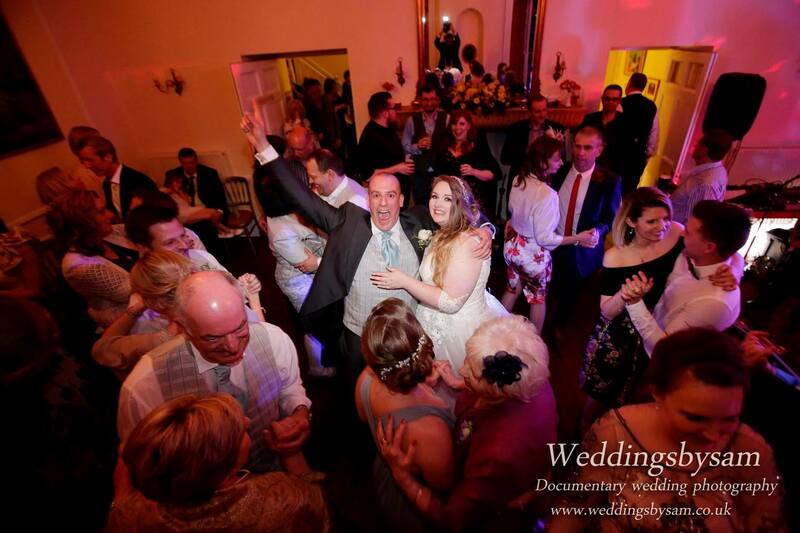 So if you are looking for sorting a bit differer for your next Corporate Event in Herefordshire we would be delighted to hear from you! 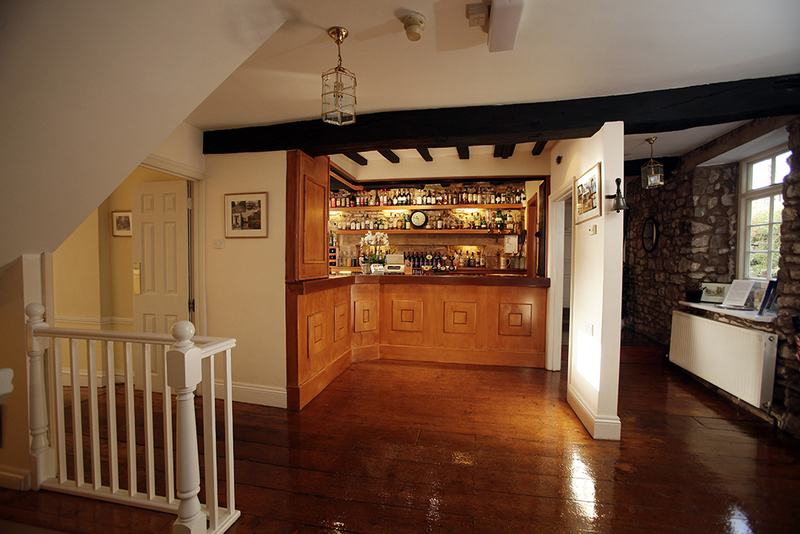 House Parties from 14 – 40 guests available from only £2,990! 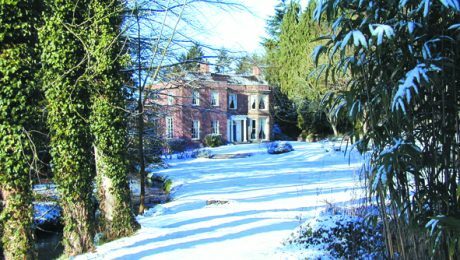 Parkfields Country House is an exclusive use luxurious property situated in the beautiful Wye Valley and is akin to a boutique style hotel. 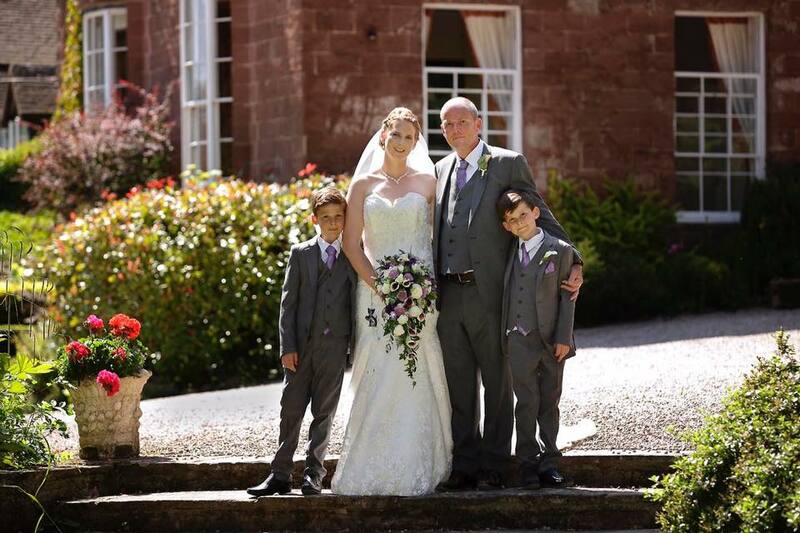 Boasting all of the facilities you would expect, your guests will not have to lift a finger as we can offer catering & bespoke packages to best suit your requirements. This is a house party with a difference as you will have a fully serviced stay with team Parkfields taking care of every little detail. 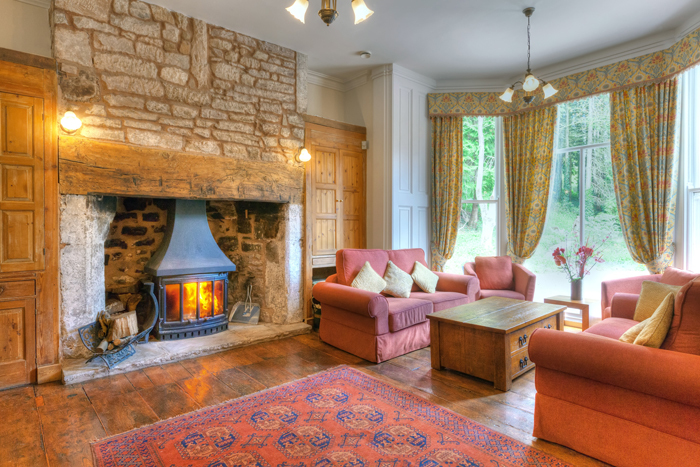 Our House party Weekends run from 2pm on a Friday – 11am on a Sunday and prices start from £2990.00 inclusive of 7 en-suite double bedrooms per night and Breakfast each morning. If you wish to use any other the remaining 15 guest bedrooms there would be charged at £120.00 per double room inclusive of Breakfast. All linen, towels, Logs & heating are included. If you wish to invite more than 40 guests please get in touch to discuss the possibilities.